So we are almost through the winter. A lot of days mislead us into believing that it is spring, but spring is getting close. Spring does arrive in the Baltimore area a few months before it generally comes to the Midwest or the West. 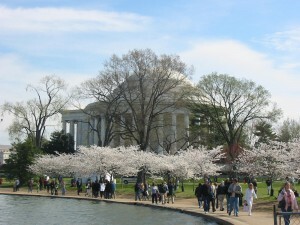 One item that is generally missed by travelers to this area is the Cherry Blossom Festival on the National Mall in Washington D.C. This year (2011) the festival will be held over the last week of March and the first week of April. To folks in Utah and Colorado this seems like a much too early date for a spring festival, but spring will have arrived here by then. Note to family members: If you are interested in visiting the area for this event give me a call. I can most likely pick you up at the airport and give you a place to stay for the visit. 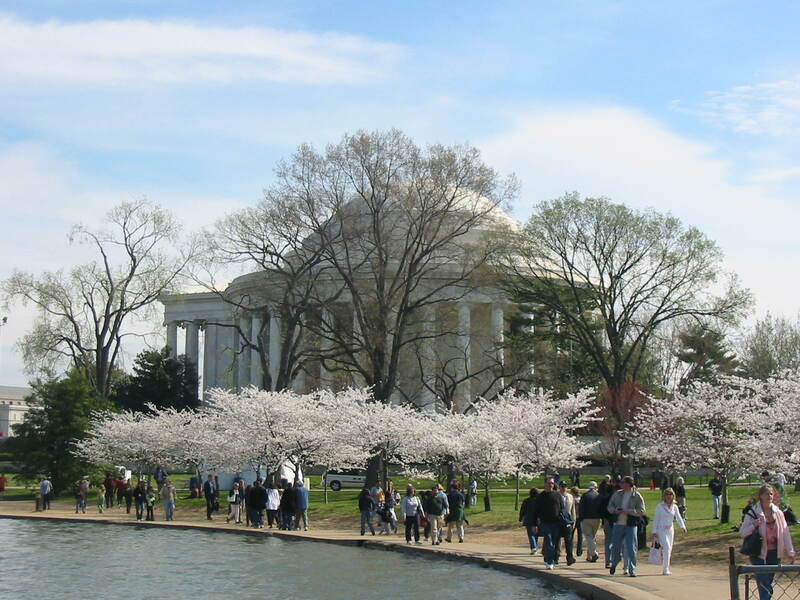 Make sure to adjust your travel schedule for spring if you are thinking about getting out to this wonderful event, but remember that is happens much earlier in the year than you might think. Even living on the East Coast like Cindy and I do this seems to catch us by suprise every year.